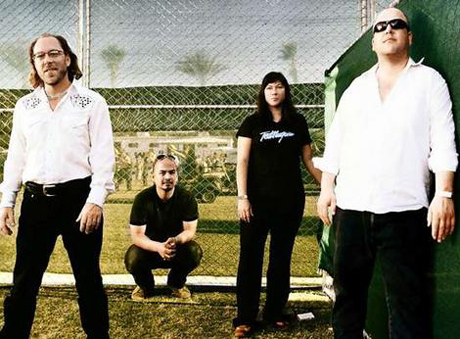 Reunited alt-rock quartet the Pixies are offering up a free download of their 20-song, hour-long set from their 2004 live performance at Coachella. The download is being offered as a way to celebrate the launch of the band's new website. For the small price of an email address you can download the Pixies' 2004 Coachella set below.